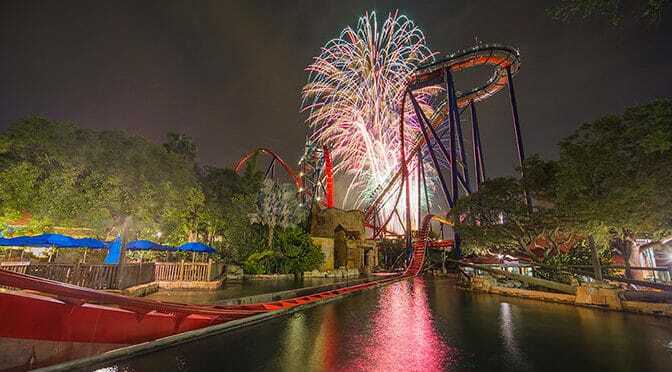 TAMPA, Fla. – This Independence Day, families can celebrate with a night of thrill rides, live entertainment and an incredible fireworks show at Busch Gardens® Tampa Bay. Open late for Summer Nights, guests can celebrate the Fourth of July festivities by challenging Florida’s top thrill rides, like our newest family thrill ride, Cobra’s Curse™, and North America’s tallest freestanding drop tower, Falcon’s Fury®. Plus, fireworks will illuminate the sky at 9:30 p.m., in Gwazi Park right after the rock-fueled acrobatics show, Kinetix. Guests can enjoy extended hours for Summer Nights at Busch Gardens from June 24 to August 7. The park will stay open until midnight on Fridays and Saturdays and close at 9 p.m. Sunday through Thursday. Kenny, do you think there will be special characters July 4th at EPCOT?